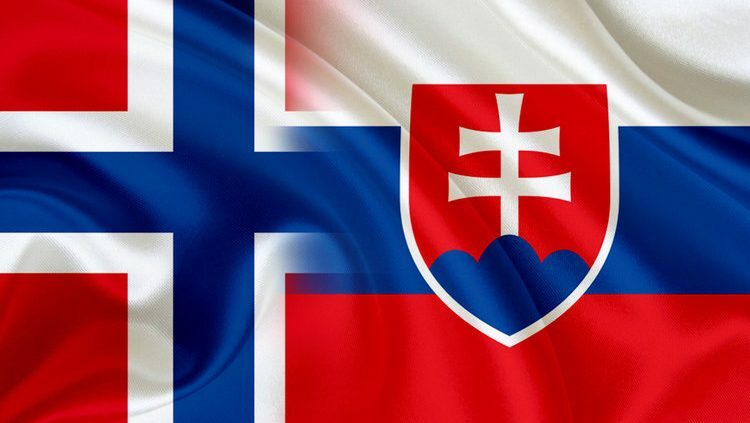 Smart City Norway Network and Smart Cities klub Slovakia have signed a Memorandum of Cooperation. 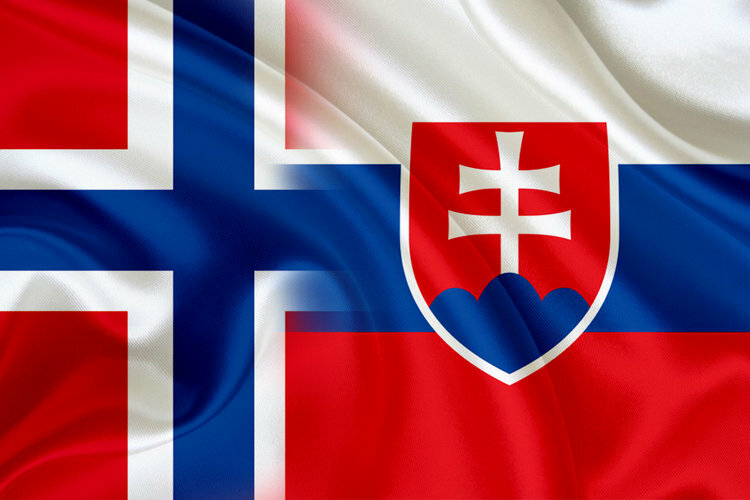 The cooperation was initiated by the meeting during the “Building Smarter Cities” seminar organized by the Embassy of the Slovak Republic in Norway, in cooperation with the Confederation of Norwegian Enterprise on 4th of June 2018, on the occasion of the State Visit of His Excellency Mr. Andrej Kiska the President of the Slovak Republic. – We believe that our networks will both benefit from a partnership were experiences and technology is shared across borders, says Terje Christensen, Managing Director for Smart Cities Norway. We are already working on our first common projects, which will benefit the cities in Slovakia as well as cities and other partners in Norway, says Mr. Terje Christensen. – We see big potential in common projects between Slovak and Norwegian cities, focusing on knowledge-transfer, good practice sharing, education of city staff, but also specific innovative projects in the field of Smart Cities and Adaptation to climate change, which will use extensive Norwegian know-how and technologies, says Mr. Miloslav Jurík. Smart Cities Norway Network is the largest of its kind in Norway. The network has members from civil society, municipalities, startups, research, businesses and government agencies. The 150 members consist of cities, municipalities and businesses from different industries such as IT/tech, buildings, architecture, city planning, climate and environment and others who are committed to smart and sustainable urban development. The network aims to be an accelerator that will help Norwegian cities and municipalities to be seen upon as Flagships in the development of smart, sustainable and liveable cities. Open data is essential to ensure a good ecosystem for the emergence of good and effective digital solutions to everyday challenges in different sectors. Therefore, together with the network members, we have taken the initiative for the Smartby agreement for open data. Smarte Byer Norge AS is a consulting and advisory company in Oslo, Norway. Our mission is to help accelerating the smart city development in Norway. We believe that knowledge becomes more valuable when it is shared and that interesting things happens when people of different backgrounds work together. As a consulting company we offer services for public authorities (cities, municipalities, regions, state agencies), companies, research institutes and academia, NGOs and others. Our services includes organising innovation events for municipalities – e.g hackathon and ideathon. We also offer smart city introduction courses and strategy and technical open data consulting. The Smart Cities klub is an original informal platform for sharing experience and collaboration between city leaders and experts in preparing strategies and programs on the road to Smart City in Slovakia. Smart Cities klub was inspired by more than 20 years of cooperation with cities in Slovakia and more than 10 years of cooperation with Scandinavian partners. Mission of Smart Cities klub is to change Slovak cities not only by using Smart technologies, but mostly by improving the quality of life of its inhabitants.